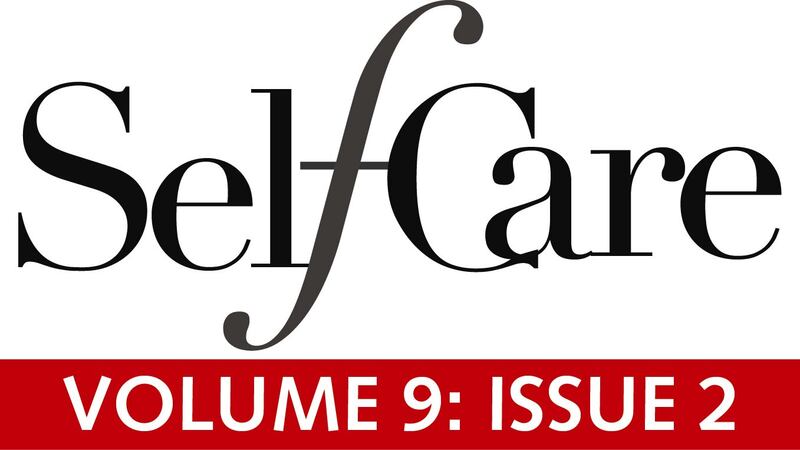 Search back issues of SelfCare. All previously published material is stored here and available to purchase as individual downloads. If you are a subscriber you can view all content in this archive online, and download all papers in pdf format.